Boston Beans are sugar coated peanuts and make a great vending snack. 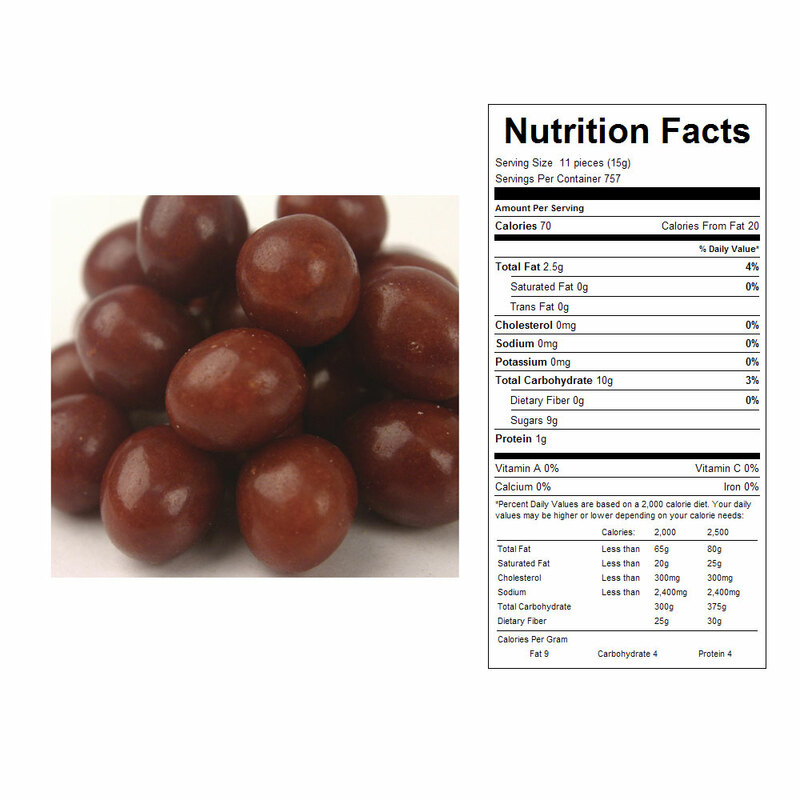 This candy is a very popular pick in areas that have adult foot traffic. They are round, oval shaped, and resemble red baked beans. 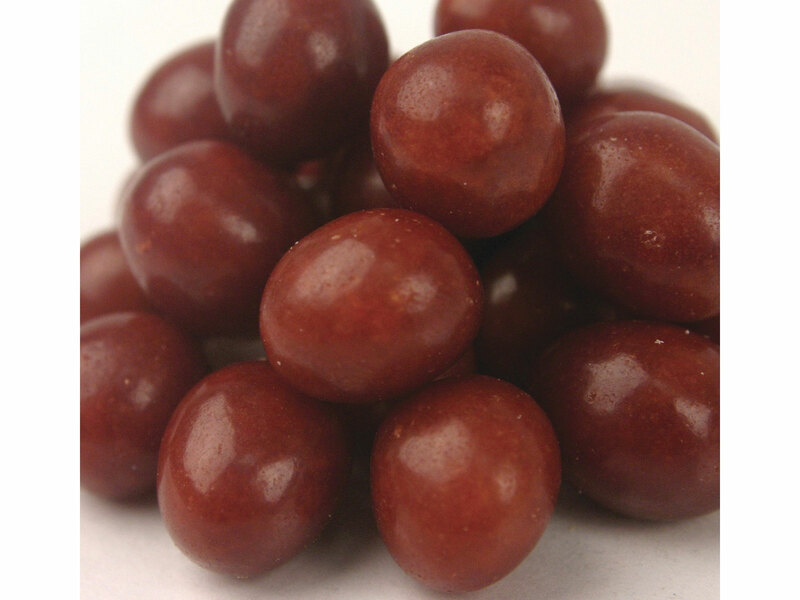 Boston Beans candy are toasted peanuts on the inside, covered with a sweet sugar coating. Need a machine to vend these peanut candies? Be sure to see our full line of candy vending machines. Packaging: Bag inside of a box.